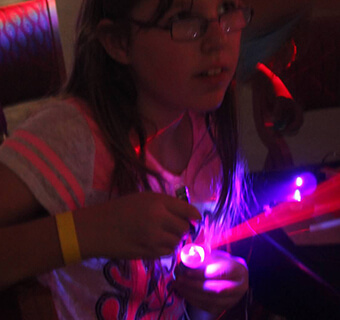 Blast rockets, build robots, spin laser light shows and so much more in our live camps and workshops! Experience science like never before as you discover the magic of innovation, wonder and curiosity. 5 days packed with science! Join me for a week-long summer camp jam-packed with loads of totally fun activities that are also educational. 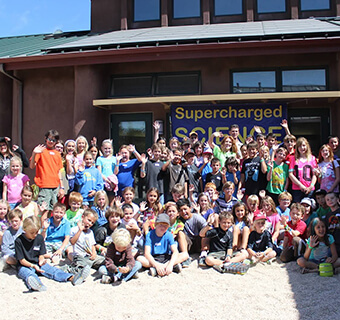 Your kids will be having a great time, while at the same time keeping their science learning going even during the summer. One full day of science! 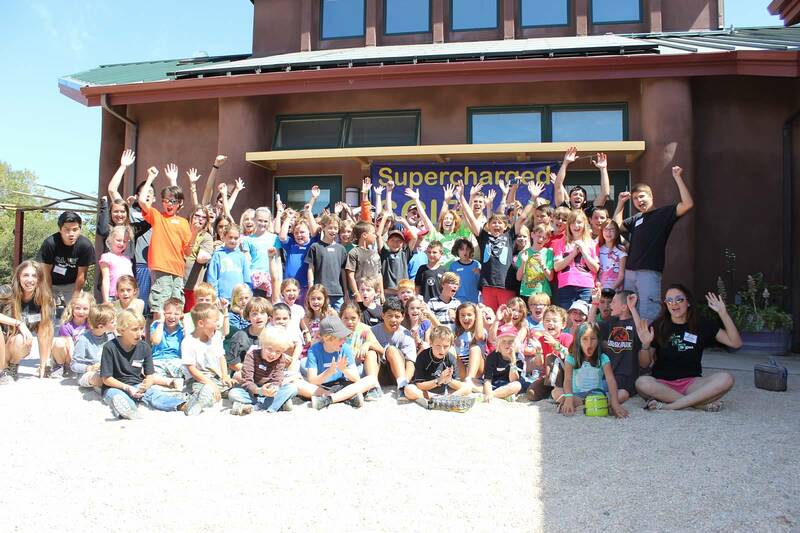 A one-day, six-hour science camp experience with Aurora! Launch your own rockets, build real working robots, construct incredible laser light shows, and take a mind-blowing astrophysics lesson from a real astronomer! One hour class for 6-12 years! 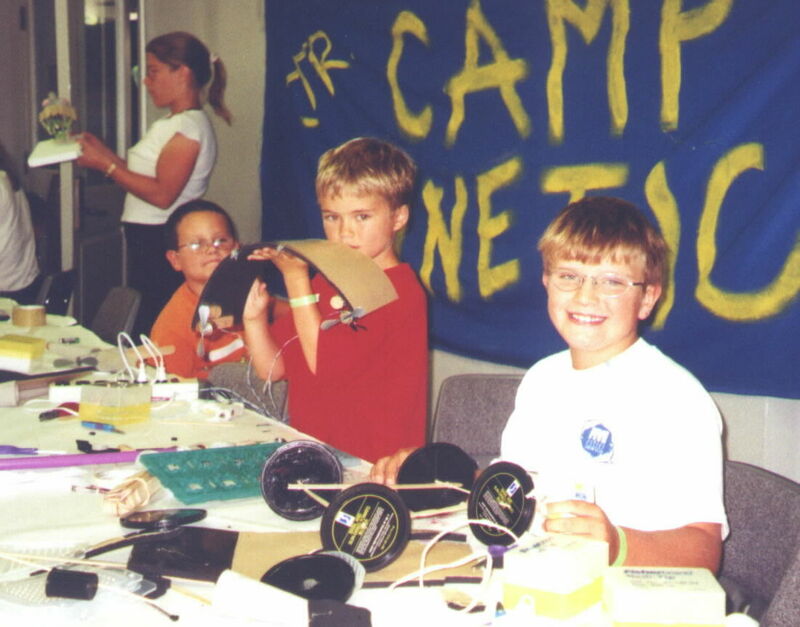 Spark together electric motors, wire up circuits and build a robot from junk! Kids create their ow whizzing, screeching robot by the end of this one hour workshop taught by a real scientist and teacher.